Aim: The aim of this course is to provide an understanding of legislative responsibilities, as well as provide participants with a basic understanding of the mechanics of hearing loss. 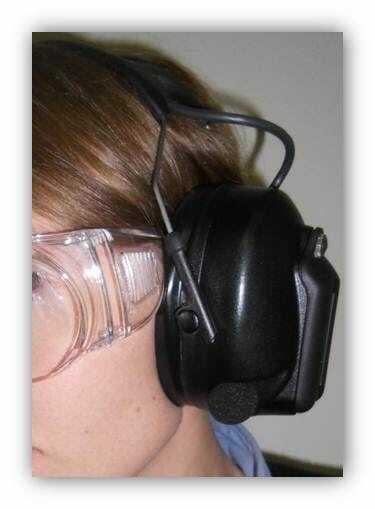 A range of hearing protection devices will be outlined and the advantages and disadvantages of each device discussed. Understanding the mechanics of hearing loss. Tailored Training Solutions: HAZCON consultant can meet with you to discuss how this training course can be customised to incorporate your relevant policies and procedures as well as extend the training course to include discussion and/or exercise/activities on the correct fit of the hearing protection devices authorised by your company to be used in the workplace. HAZCON also offers a wide range of Noise Monitoring and HSE consultant services.